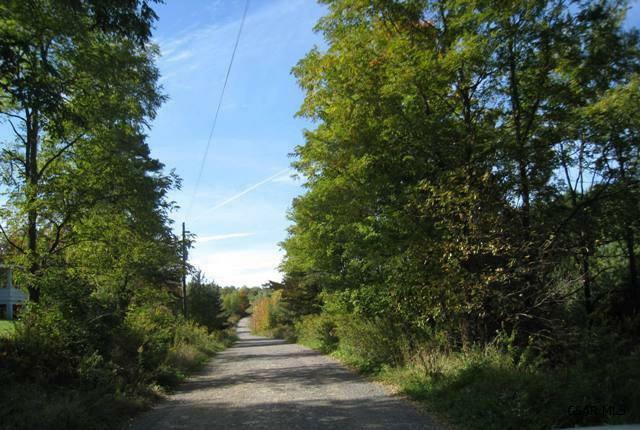 Views and privacy abound on this tract of level to sloping land. The tract is located in Shade Township , Somerset County.Timber is included with sale.EZ access from the Ridge Road to Benny Road.Call today and schedule a visit to this tract of land. Benny, Central City, PA 15926 lots and land was sold for $243,722.